Our customers find that our array of labeling systems, printers, software, ribbons, and label dispensers meet their needs exactly. When a customer’s requirements change, we simply consult with them about their evolving needs in order to get a sense of how we need to change our business offerings to help them. InSpec builds new systems that are customized to provide exactly what our customers need with every change their own businesses undergo. 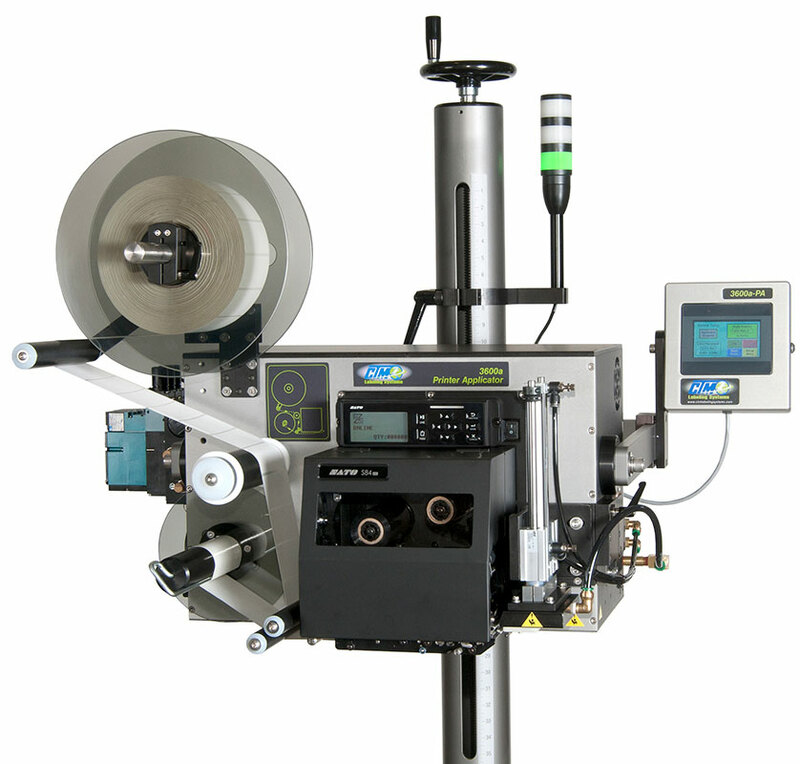 Our selection of CTM Labeling Applicators includes the 360 Series and 360a Series models. Each are modular with either the merge, tamp-blow, or airblow nose module integrated. Purchase one style nose module or all three – the base core unit purchase will work with all three. Our selection of CTM Printer Applicators includes the 3600 Series. 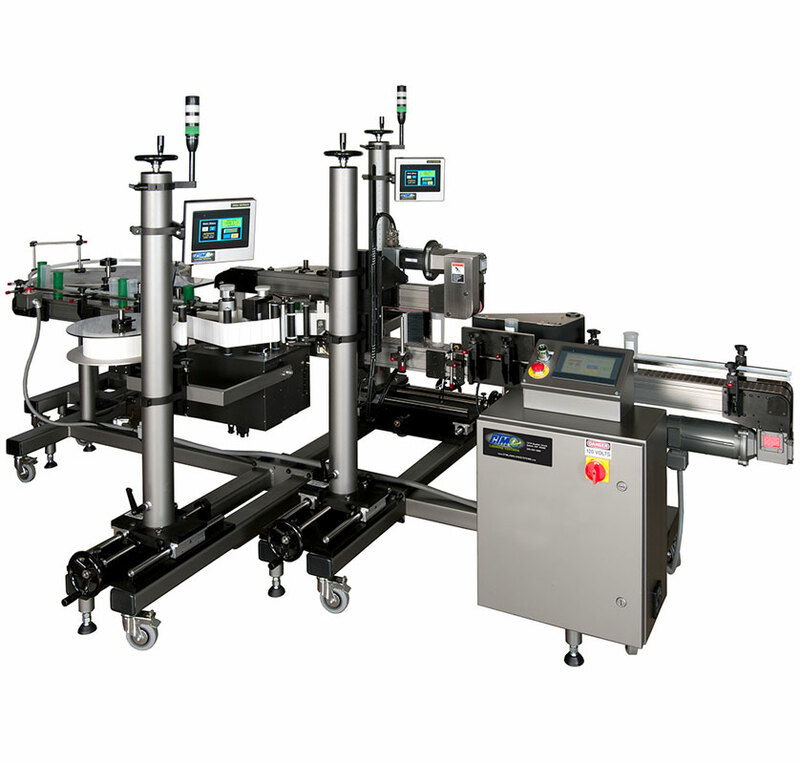 Within the product offering of the 3600 Series, we offer the Straight Tamp printer applicator, Dual Action Tamp printer applicator, Cornerwrap printer applicator, Swing Tamp printer applicator, Integrated Loose Loop printer applicator, RFID RW printer applicator and Servo Tamp printer applicator. 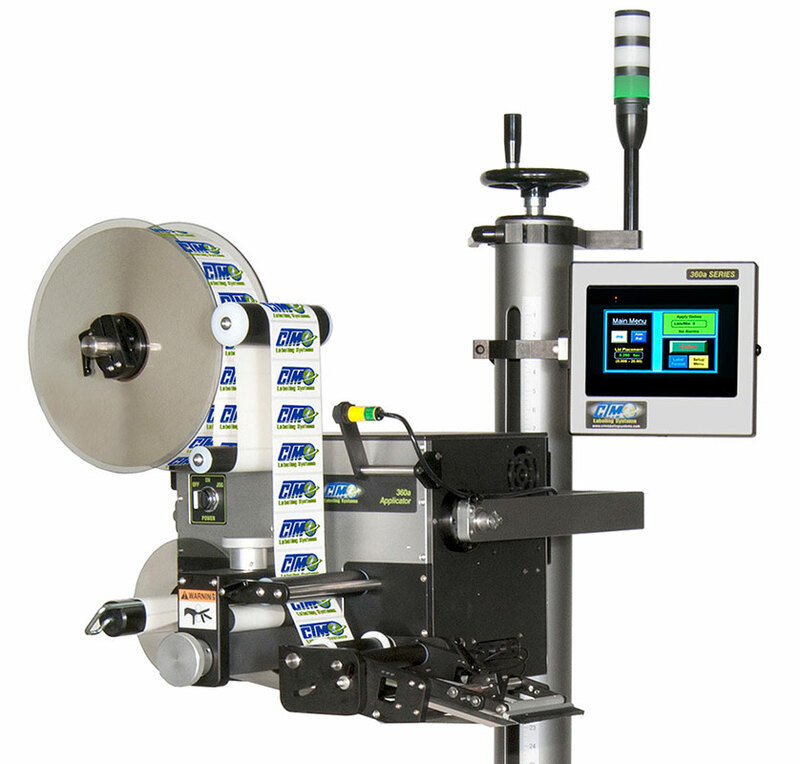 Standard Labeling systems include but are not limited to: Top, Front, Front/Back, Wrap and Economy Wrap Labeling Systems. These CTM Labeling Systems are designed to accurately and efficiently apply pressure sensitive labels to a multitude of products. 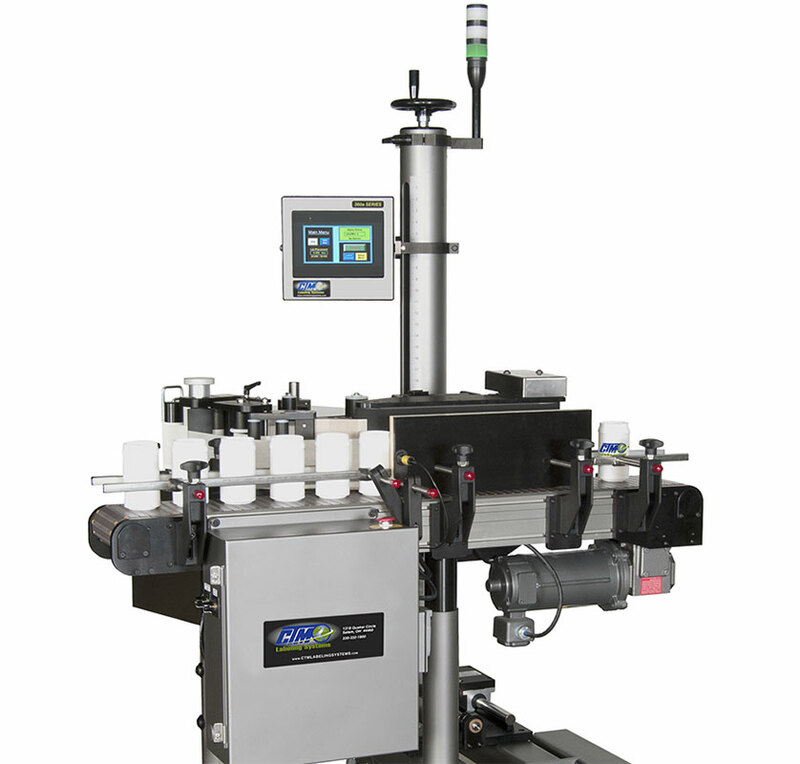 A segment of our core offering are custom designed and manufactured labeling systems. Exceptional expertise and craftsmanship at every level forge the finest labeling systems available on the market.